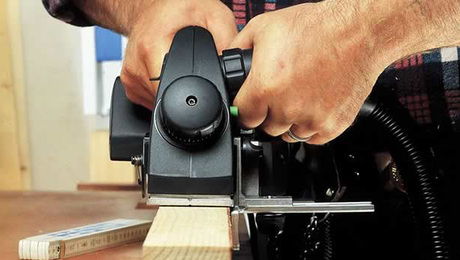 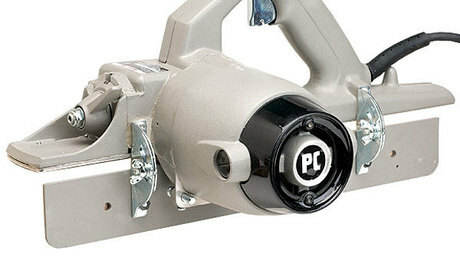 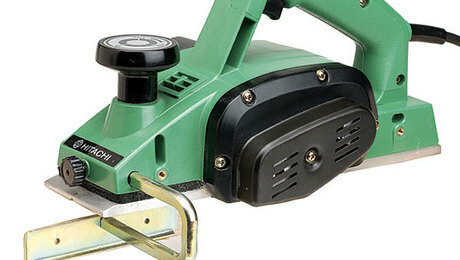 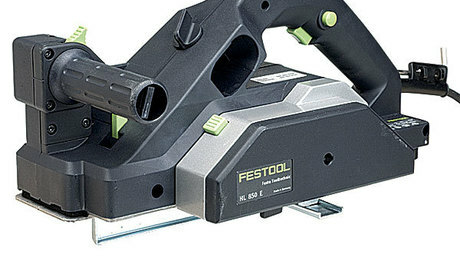 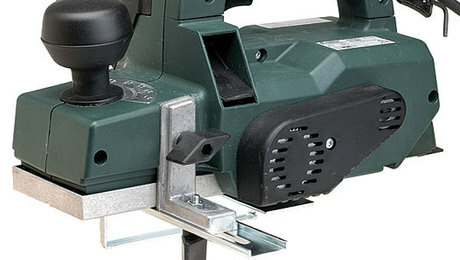 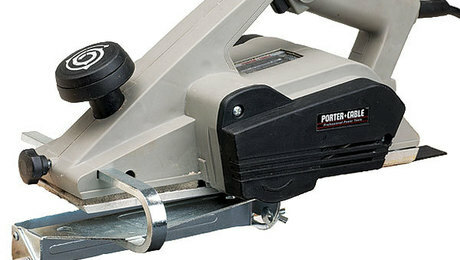 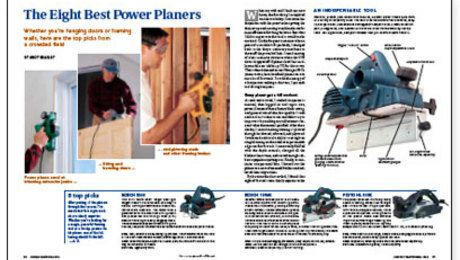 Festool claims to have reinvented the portable planer market. 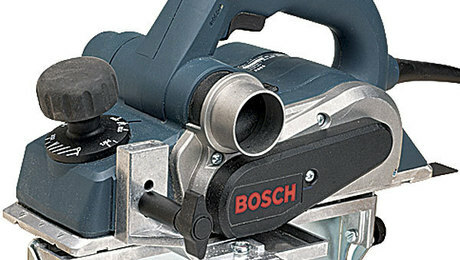 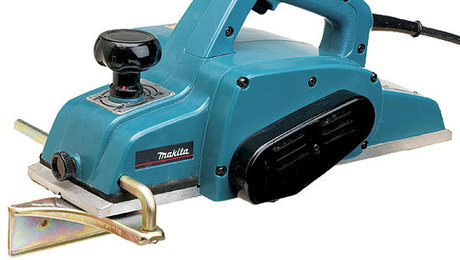 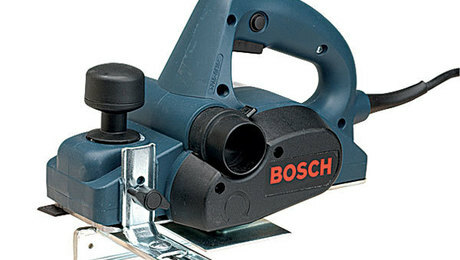 See what the Tool Hound thinks. 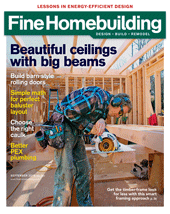 Whether you're hanging doors or framing walls, here are the top picks from a crowded field.